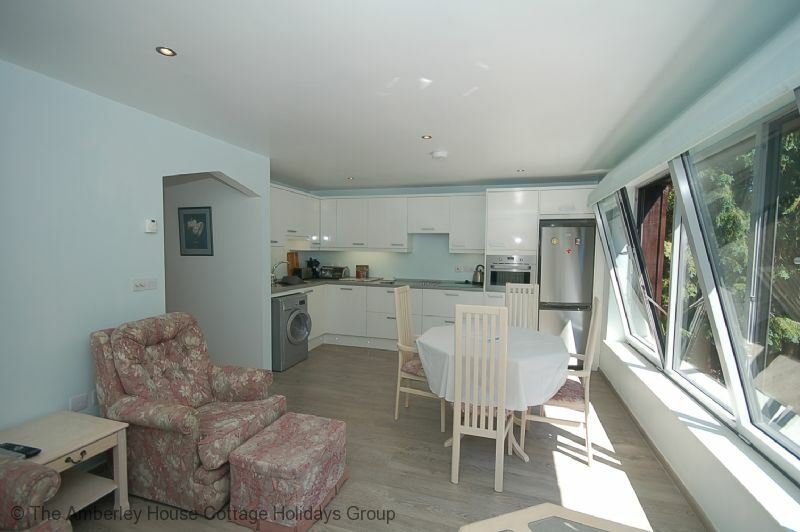 Try this fabulous one bedroom holiday property that's so different. Set on the southern edge of East Grinstead, it is superbly finished and enjoys a very pleasing rural garden setting. 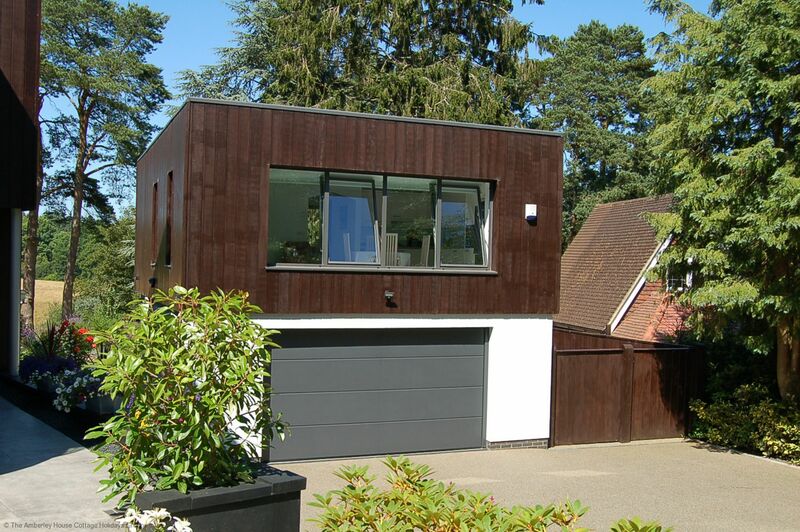 This unusual home forms part of the owners' very individual Grand Design style house. Your typical 'design award' property, it is In one of the nicest areas on the southern fringe of East Grinstead and is in an excellent location for the Sussex High Weald. 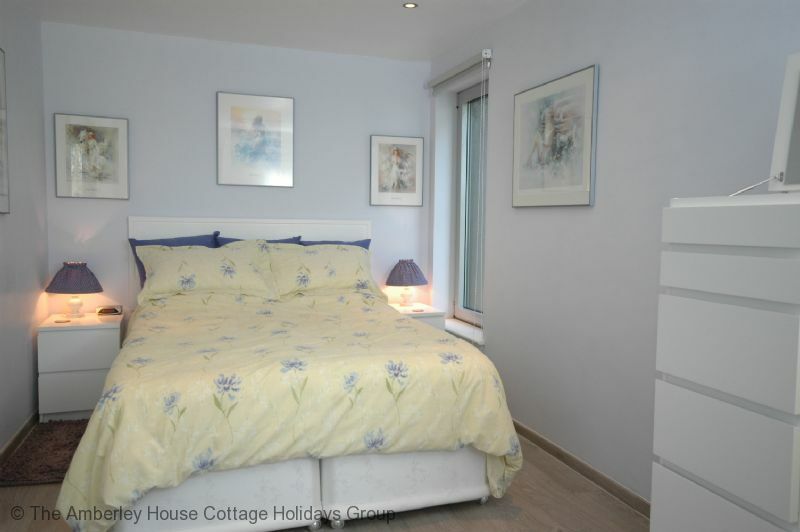 The modern design offers bright and functional first floor accommodation with much comfort for two guests. Within The Beacon, the main living room combines with the kitchen and dining area, offering spacious accommodation. 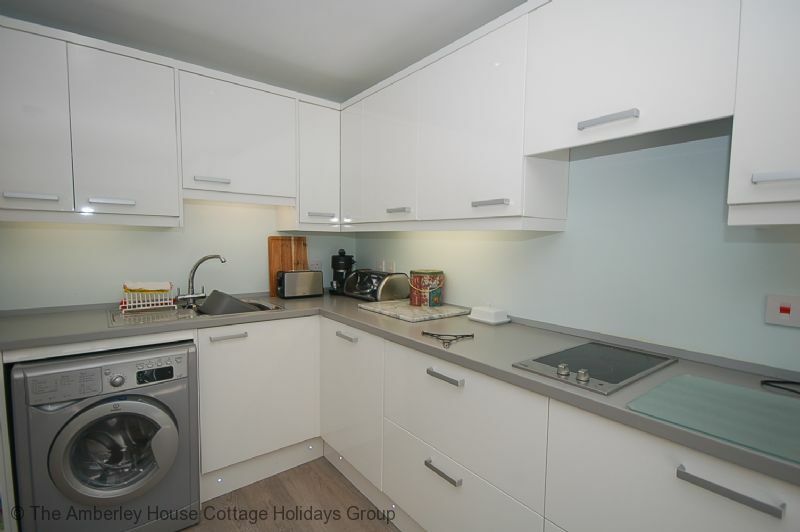 The kitchen has an electric hob and a combi oven with microwave. 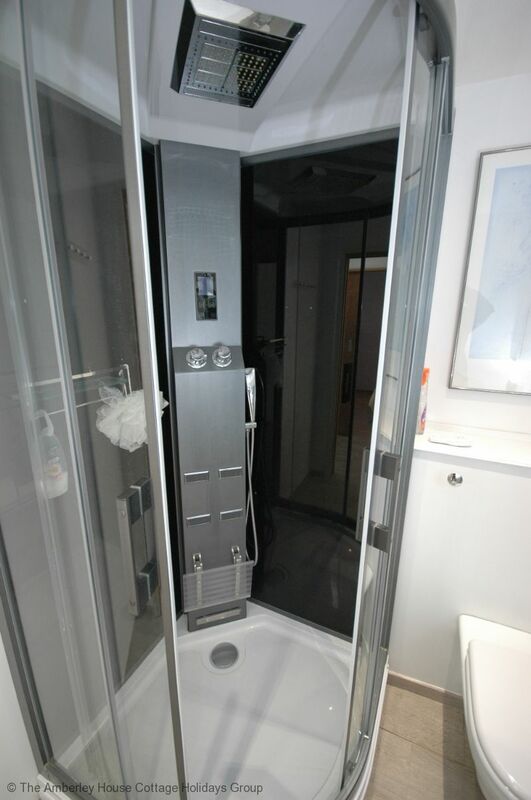 The bedroom is fitted with a standard double bed and the shower room is fitted with a steam facility. Downstairs and just outside the front door is the cloakroom. The Beacon enjoys a peaceful rural setting within the grounds of the owners' home and guests are encouraged to fully enjoy the garden. 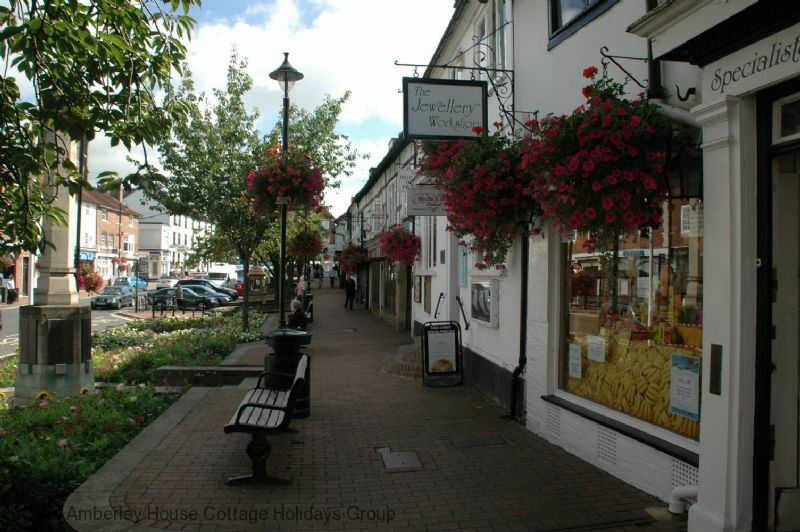 Just a mile away is the market town of East Grinstead with its traditional wide street and shops that have been very much retained at the southern end of the town. 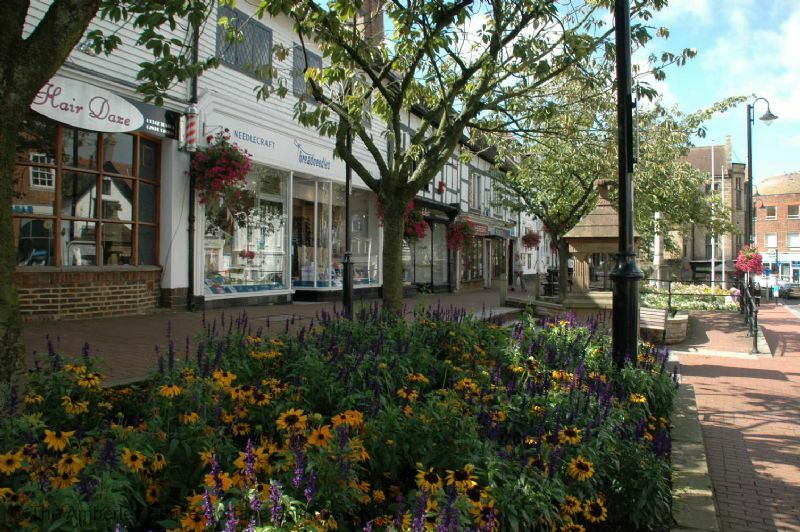 This area of Sussex offers excellent access to many well known visitor attractions. 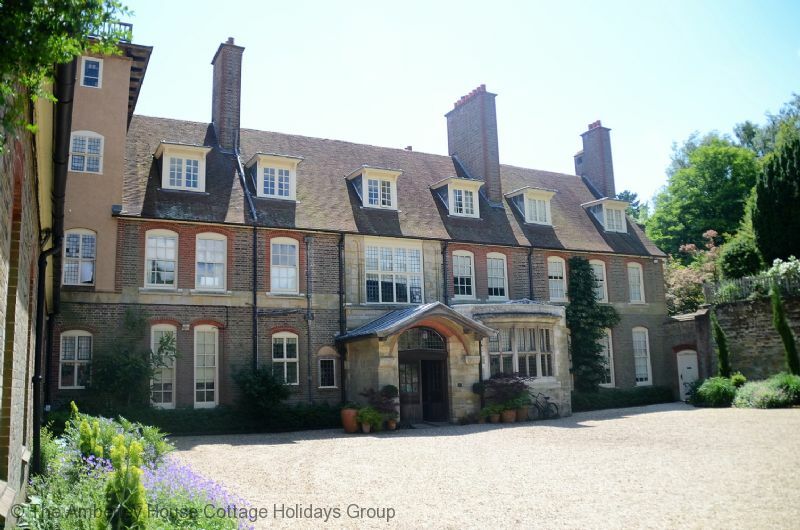 The National Trust property at Standen is within three miles of The Beacon. The Victorian house inspired by the architect Philip Webb and his friend William Morris is tucked away at the end of a quiet Sussex lane and offers stunning views over the High Weald towards the Weir Wood Reservoir. A visit here can easily keep you occupied for a day. 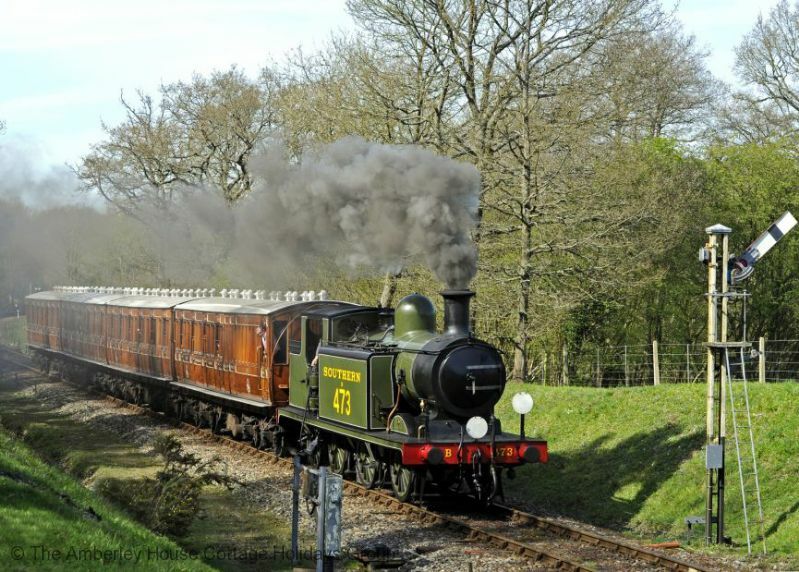 The Bluebell Railway, as it heads into East Grinstead, passes less than half a mile from the property and steam trains can be seen from the nearby Imberhorne cutting. 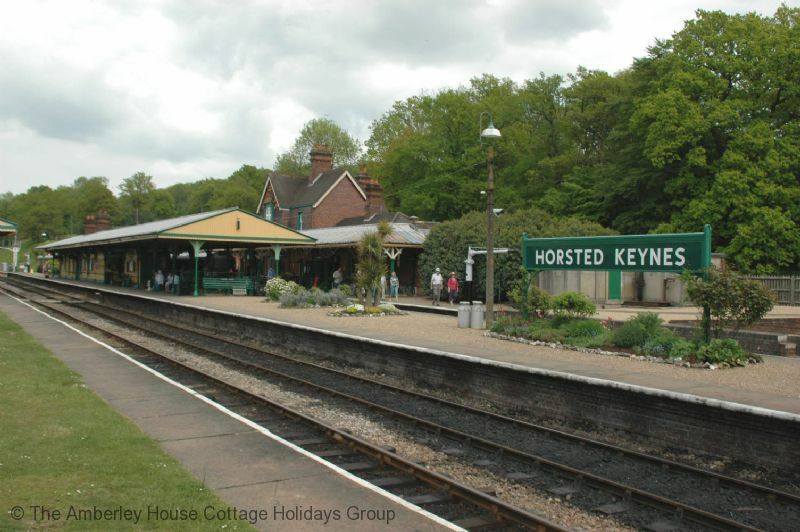 Take the railway south from East Grinstead to Horsted Keynes and on to Sheffield Park and visit Sheffield Park Gardens an internationally renowned garden and parkland also owned by the National Trust. 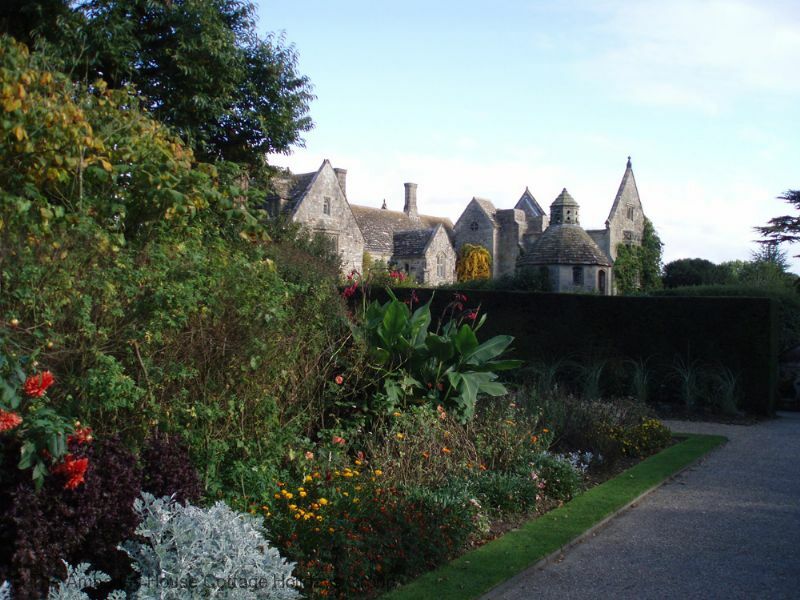 Other nearby attractions are Wakehurst Place, home to the Millennium Seed Bank, Nymans House and Gardens and High Beeches Garden. All are within a twenty minute drive of The Beacon. 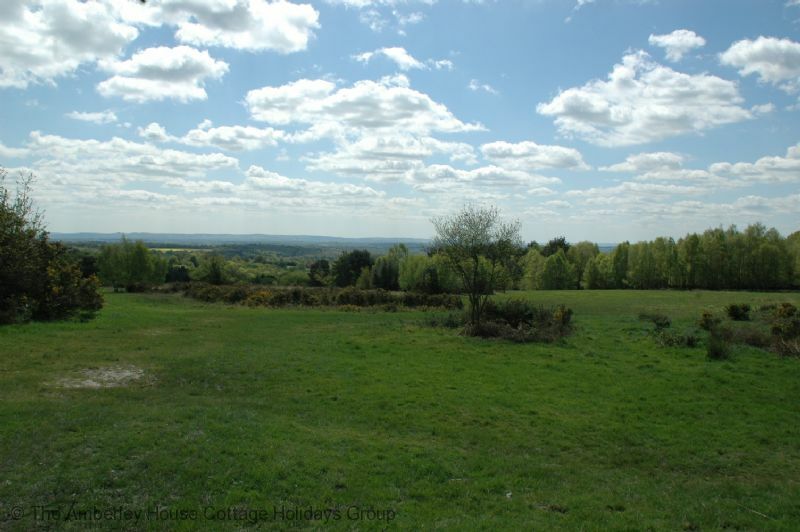 Three miles south east is the beautiful Sussex village of Forest Row and south from there the Ashdown Forest and the many walks that the Forest provides. This is just a flavour of the area. Take a look on our homepage under ‘Places to visit’ for full details on all the attractions. The Beacon - 400335 The Beacon. 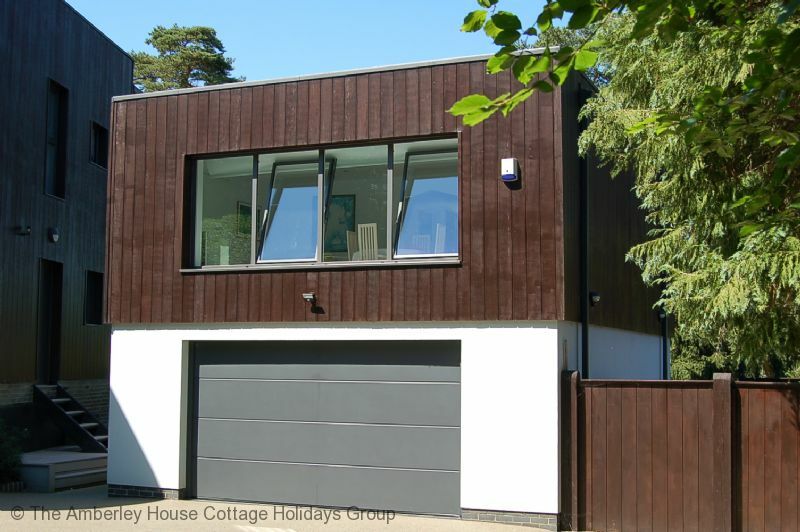 This eye catching holiday let for up to two adults is unique. On the outskirts of East Grinstead near the Bluebell Railway and Standen. Very peaceful. "Property is good for short term stay 2 - 4 days. 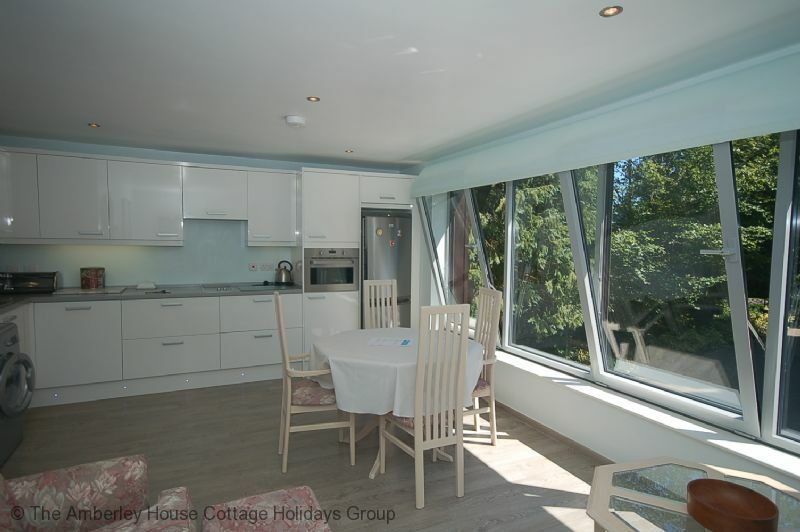 Cooking facilities limited and suffered problems Fine if you are eating out in the evening Stairway access difficult if you have heavy luggage Fantastic gardens and view"
"Dave and Jean were the perfect hosts for a great week away. The Beacons is well-furnished, high tech but homely, comfortable accommodation with all things to hand. It was so good to be in a quiet location but able to easily access all places around. 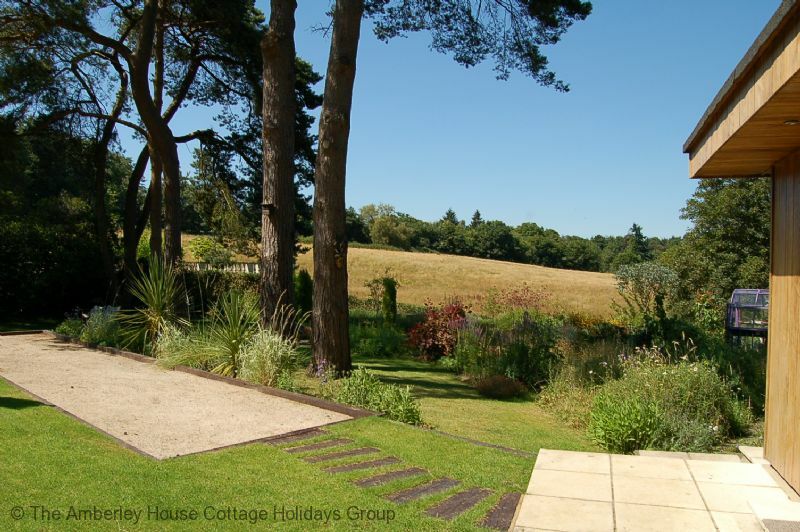 Thank you for letting us stay"
"If you are looking for a beautiful, peaceful stay, this is the holiday cottage for you. The owners are warm and welcoming. The views from the bedroom are second to none. I was there in the winter but look forward to returning during the summer as the garden promises to be unsurpassed. 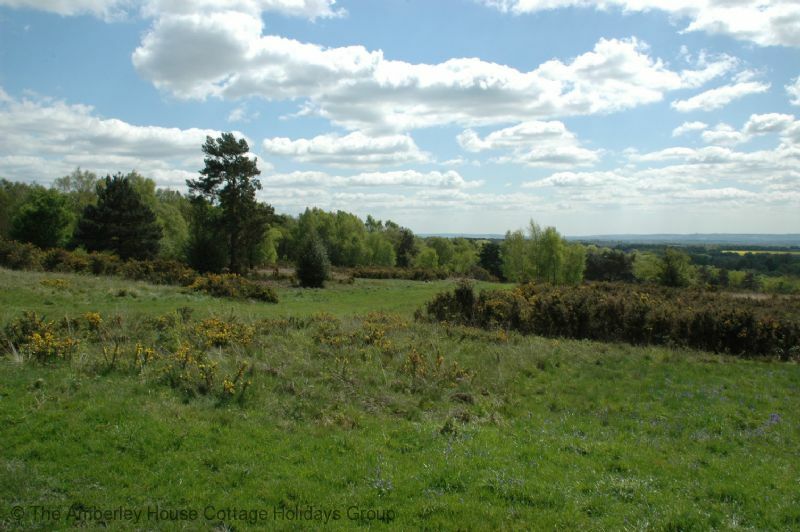 There are walking paths in close proximity for those who like country walks. Close to town, but far away. It is wonderful." 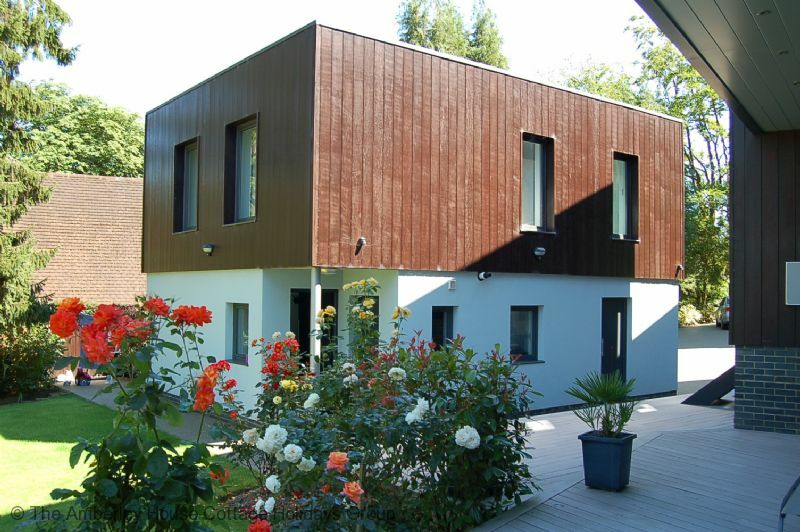 "A very modern and uniquely styled place to stay, there's a great view both front and rear of the well kept gardens. It is situated on private road so there's very little traffic going past, both the owners are very friendly and helpful and made us feel at home from the minute we arrived. 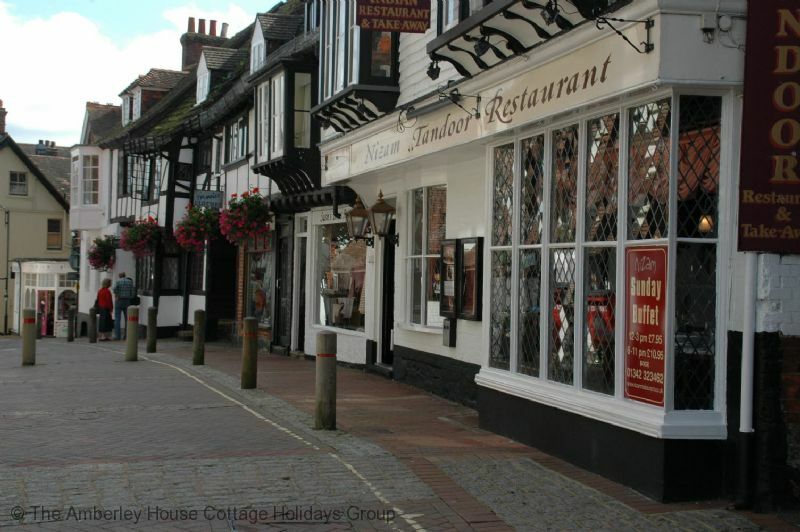 A supermarket is less than 10 minutes drive away with a good pub/restaurant about 15 minutes walk along the private road, all in all we had a very enjoyable7 days stay. " "Exremely good, warm welcome, very well equipped, very relaxing. What more would you ask for? exxtra characters follow xxxxxxxxxxxxxxxxxxxxxxxxxxxxxxxxxxxxxxxxxxxxxxxxxxxxxx"
"We thoroughly enjoyed our two week stay at the Beacon. 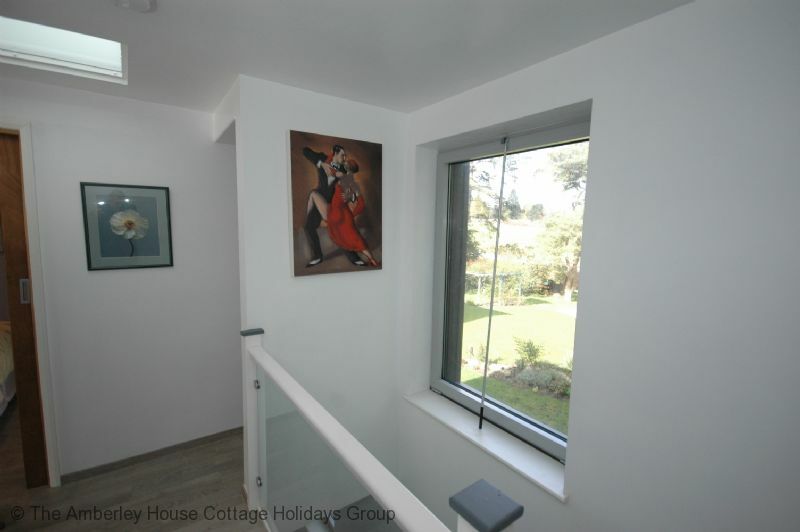 The property is modern, in excellent condition and in a very attractive setting. The owners are very helpful and friendly and went out of their way to make sure we had a good experience. Highly recommended!" "Hosts were very friendly and helpful. Beautiful garden to sit in. Lovely and peaceful except when on the flight path for Gatwick. 5 minute drive to Sainsbury's & Waitrose very handy." "I personally did not stay at the Beacon as we provided the accommodation for our tenants during building work. 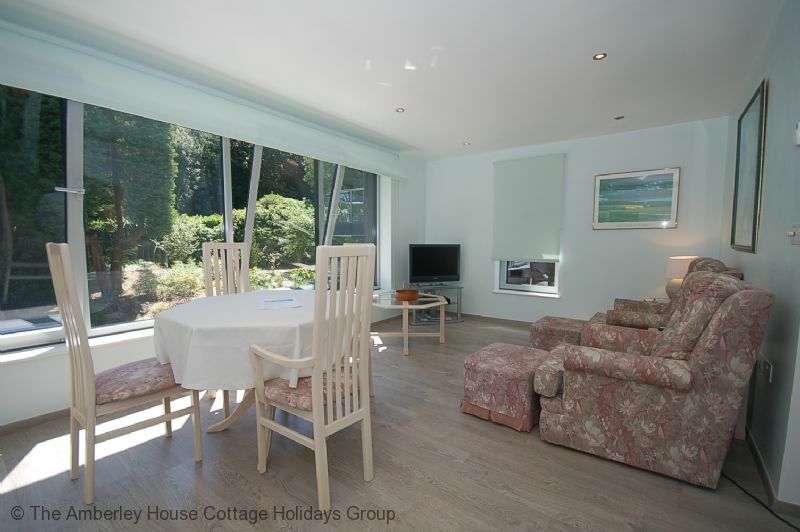 The accommodation is to a high standard in a beautiful setting amidst mature trees with far reaching views within the owners gardens. 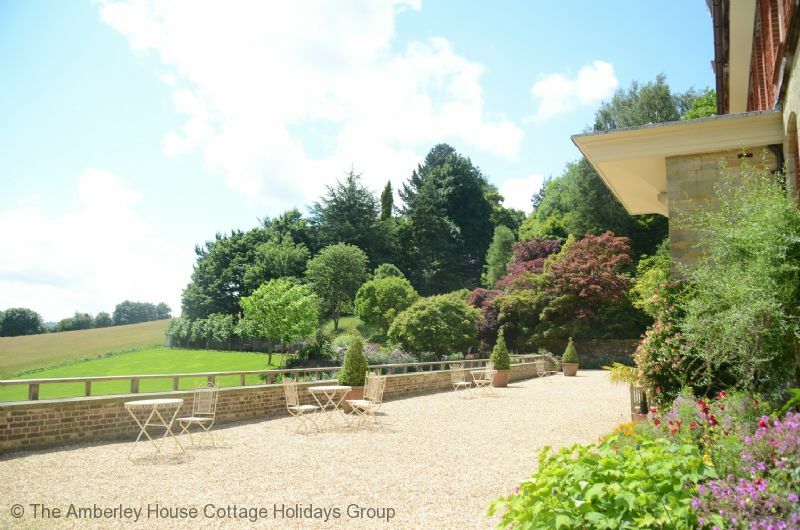 It provides a peaceful oasis on return from a days sightseeing, being easy reach to various National Trust properties and equi- distant from coast and London. 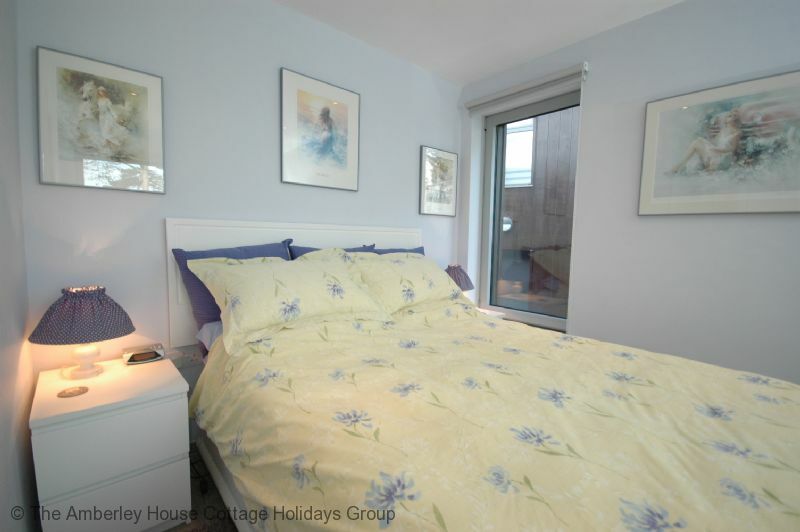 The owners of the property are extremely helpful and friendly. "